I used Sherwin Williams Eminence to paint a large ceiling in a foyer recently and thought I'd share my experience. 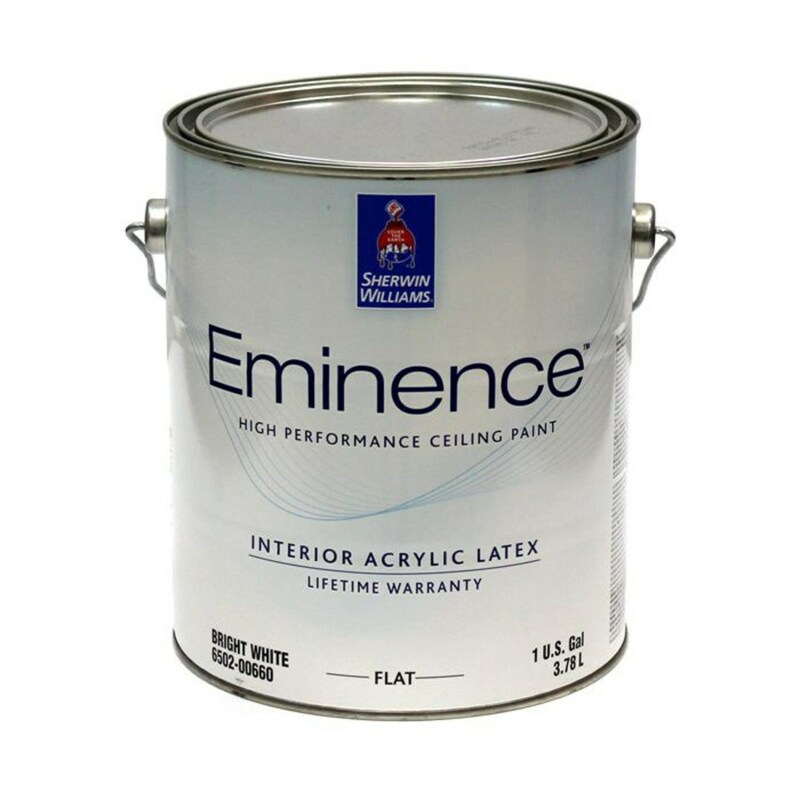 My customer wanted to use some of their leftover Eminence, and the surrounding ceiling was painted with this product, so I wanted to use the same paint to make sure all of the ceilings blended in nicely in the same finish. For many years, I have painted ceilings with Sherwin Williams CHB, mostly because the paint covers really well and is cheap, but it's messy to work with. Compared to other paints I've used, the spatter with Eminence was low when I used it recently. I painted a large ceiling and barely had any drips on my face or hands after rolling two coats. When cutting-in corners with my brush extender, the paint didn't drip off the brush much either. While CHB paint covers really well and dries fast, the paint does sprinkle a lot when rolling. Everything below must be covered with plastic, and if you don't wear gloves, your hands will be covered with paint, even when rolling walls. The coverage was pretty good on the ceiling I painted. 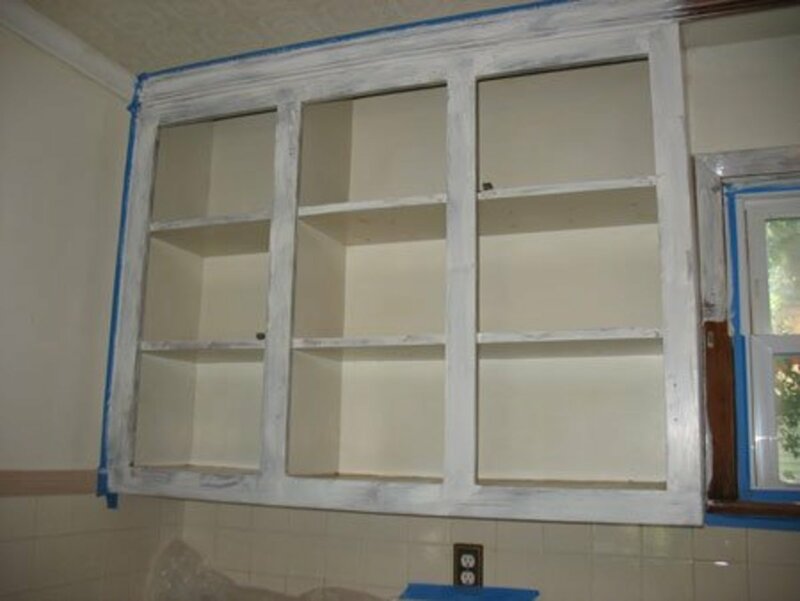 The original color was a darker off-white and the paint covered well in two coats, using the stock color Bright White. There were a few darker areas in the corners that I had to brush over again a third time, but overall, I give the color coverage four stars. 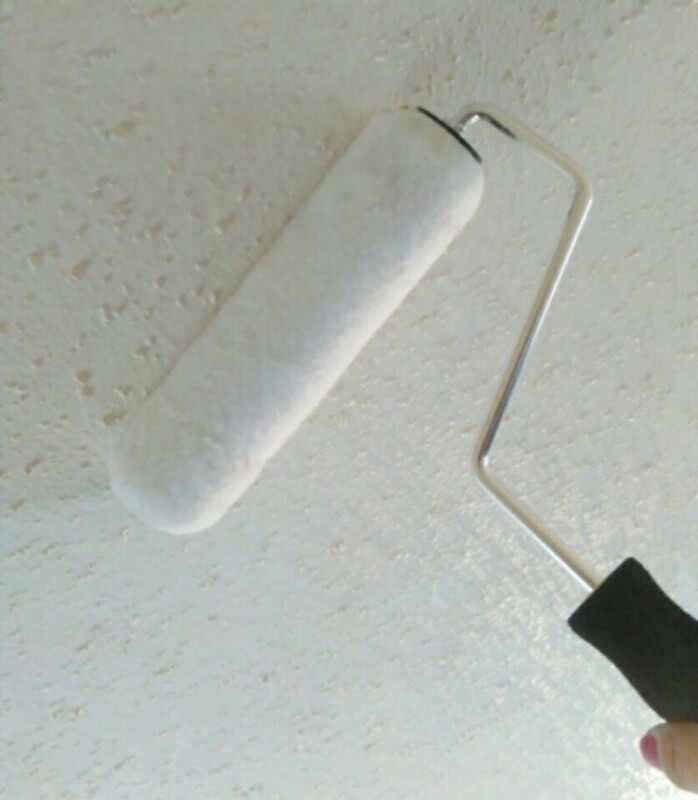 I rolled the ceiling with a soft woven roller (3/4-inch nap) from Sherwin Williams, and the paint rolled very nicely over the drywall compared to cheaper paints like CHB. 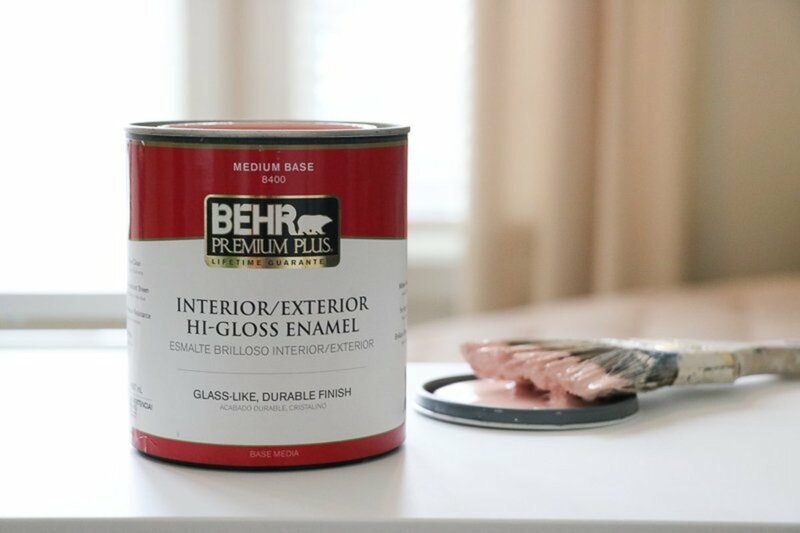 This paint dries in a completely flat finish, which is my preference for all ceilings outside of the bathroom and kitchen. Super Paint flat (Sherwin Williams) is also a good product for ceilings, but at $56 per gallon (full retail price), the cost can add up fast if you need to buy several gallons. The coverage with Super Paint flat is far better, but at only $34 per gallon, Eminence is a much more affordable paint that still covers well. 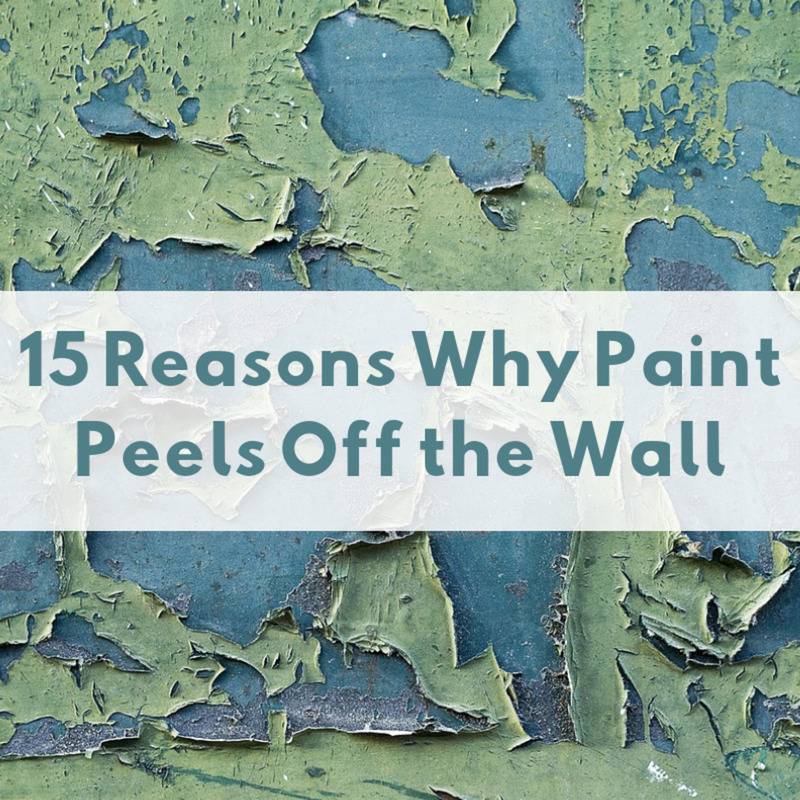 Super Paint also has a strong odor, which is one of the reasons I switched to Duration low VOC. Eminence smelled bad too when I used it, but the odor goes away after a couple of hours. I'll probably start using this paint more often for ceilings. 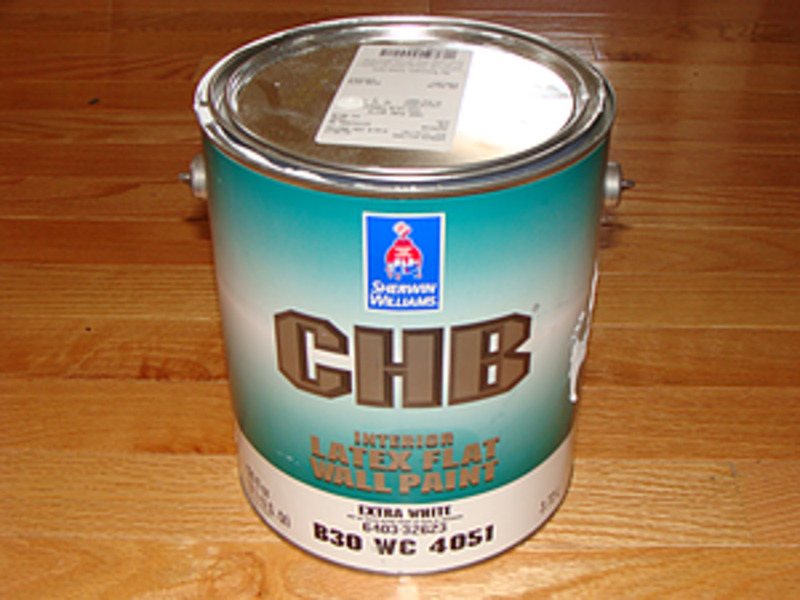 I like CHB, but I was impressed with how little this paint sprinkled while rolling. Is Eminence Worth the Money? The paint covers well and isn't too expensive. The main advantage for me was how little it dripped and spattered when working with it. 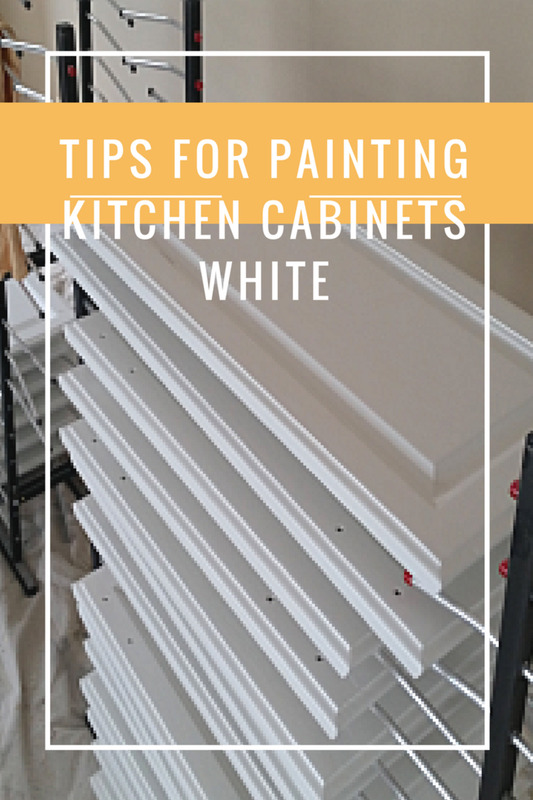 The paint promises one coat coverage, but unless the colors are very similar, more than one coat will be needed for solid coverage. This paint is definitely a decent upgrade from some of the cheaper Sherwin Williams paints that are messy and lack good coverage. With premium paint, you spend a little more, but the paint usually covers better, reducing material costs. 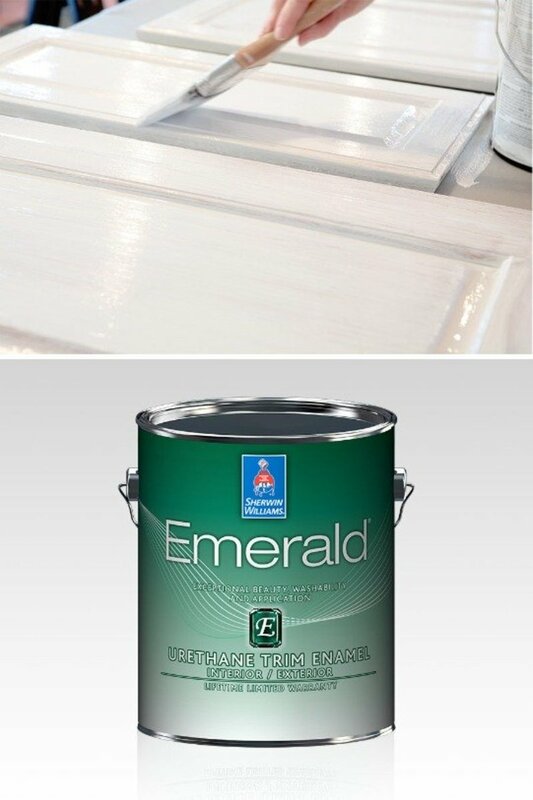 What Sherwin Williams paint do you use for kitchen or bathroom ceilings? I use Duration in either the satin or semi-gloss finish. 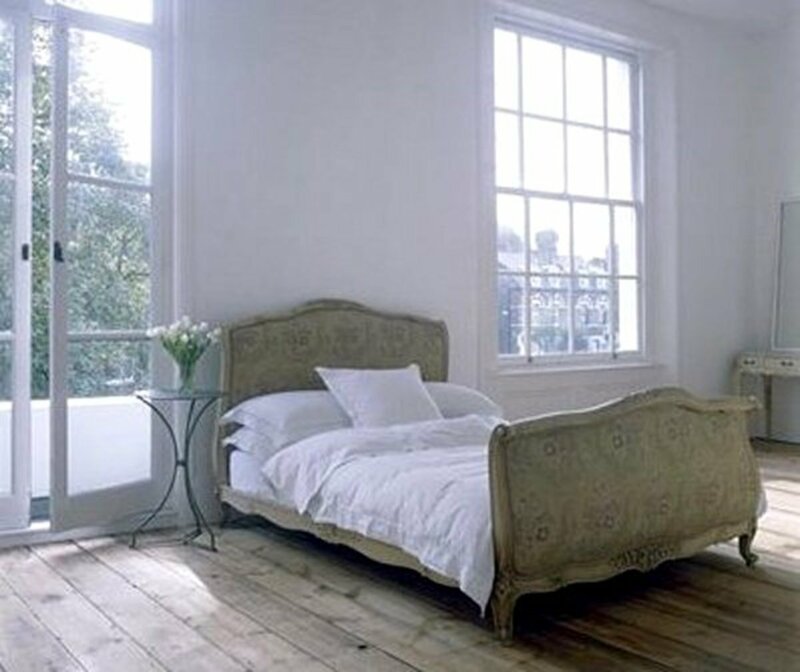 The paint is anti-microbial to prevent mildew, and it washes easy. Is Sherwin Williams Eminence Ceiling Paint easy to clean? Not really. It's a flat paint. I would instead use Duration in the matte or satin finish. An anti-microbial paint that's washable is good, especially in bathrooms. I use Sherwin Williams Duration a lot (matte, or satin). What do you use for kitchen bathrooms?